New York's Largest Selection of Puppies for Sale! Check out our newest selection of pets at our pet store! available puppies at Pups 4 Love. Ready to Meet the New Puppy of Your Dreams? The goal of our pet store is to help you connect with the right special four-legged friend. All our puppies for sale are selected personally from our experienced puppy specialist to insure health, temperament and quality. All our puppies will be AKC registered at time of purchase and a free vet package is provided. We also include for every potential new "parent" a 45 minute orientation on the care, feeding and housebreaking of your new baby, and also offer support and training to properly care for your new family member. We look forward to seeing you soon! We want to help you in keeping your little furry friend save and protected and house trained as soon as possible. Our exclusive world class warranty has been developed to provide you with the best coverage available. 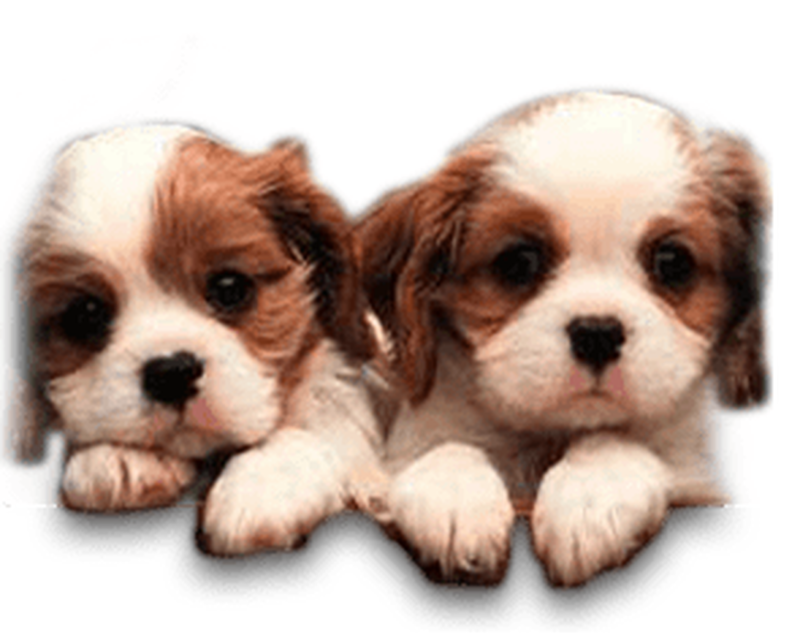 We set the standard that far exceeds any puppy warranty offered by any kennel in the State of New York. Every Pups 4 Love puppy comes with a free comprehensive veterinary package to ensure your new puppy receives the highest level of preventive care and medical service. Our total commitment will not end when you bring home your new family member. The Paw Seasons at our pet store offers the finest in dog grooming. Big dog, small dog, long hair, or short hair. Let our doggie stylist create the perfect haircut for your furry friend. A day at our doggie day spa is like no other. Over the course of many years, we have gathered and relied on only the best private professional certified USDA licensed breeders and facilities, especially those that specialize in a particular breed or size, to find puppies for Pups 4 Love.